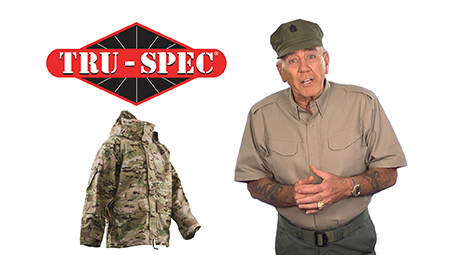 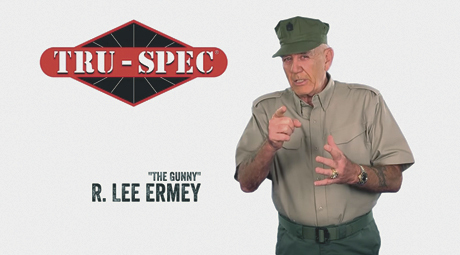 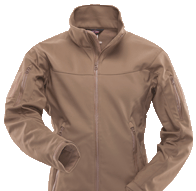 TRU-SPEC® offers a broad selection of innovative, thoughtfully designed tactical outerwear to keep you protected from the elements both on-duty or off-duty. 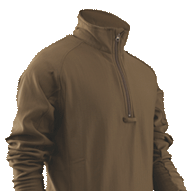 Whether you need water resistant or waterproof, breathable protection, TRU-SPEC® Outerwear will keep you comfortable even in the worst conditions. 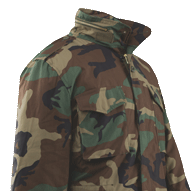 Perfectly designed parka made with an improved 3-layer windproof, waterproof, breathable material to keep you dry and comfortable no matter what the weather throws at you. 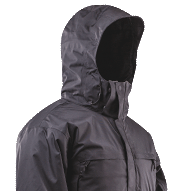 Shield yourself from bad weather with the TRU-SPEC® H2O PROOF™ All Season Rain Jacket!